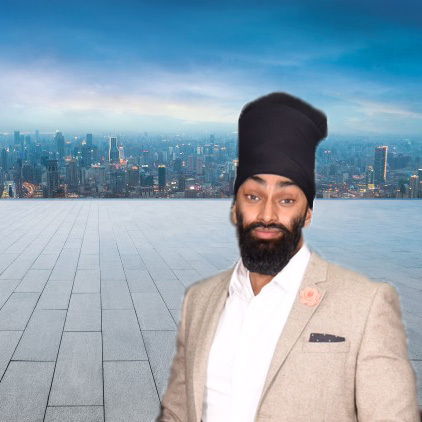 My name is Paramveer Singh (mostly known as Pete Singh), I live in the Midlands and am a father of 2. A. Hmmm a little about myself? Well, a few of my main loves are Paneer, Gym, Family and Motorbikes. I’m a Security Consultant for Knights Security, we at Knights Security provide a variety of services for clients including Weddings, Events, Residential, Close protection, Retail, Tailor made services, So if you have any security queries, please don’t hesitate to contact me. A. My eldest child is my Son, Akaal Singh, aged 6. He’s a very calm, caring & bubbly young boy that loves anything to do with animals (especially Lions!) My youngest is my daughter, Asees Kaur, aged 2. She’s a very bubbly girl, with a fierce but very loving side! A. I have two, my Granddad because if it wasn’t for him I wouldn’t be where I am today and my Mum, without delving too deep, her own journey has taught me so much about life. A. She has always encouraged me to teach my children about their religion and their roots. Also, to enjoy and have fun with every moment of parenting, as the memories made today will last a lifetime for all. A. Don’t be scared! There’s no rulebook, so just do what you think is right, as what applies to others may not apply to you and vice versa. A. To look deeper into myself and my faith, because without faith I wouldn’t be where I am today. 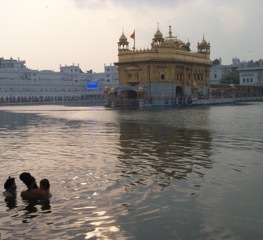 Also, for me to encourage my children to learn more about Sikhi and be better people, I have to set the example first. Q. 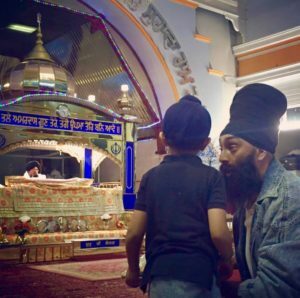 As Sikhs we’re all considered brothers and sisters if your brother/sister was finding it difficult to encourage their children into Sikhi, what advice would you give them? A. Find something that your children love and then try to bring Sikhi in from there, I.E. my children have watched both Chaar Sahibzaade films a trillion times, from here they ask so many various questions about Sikhi/Why certain things happen, which only helps their learning process. Also, my son loves and has a massive interest in animals, from here we talk about hair and how a lion keeps its Maine, also about compassion for all living beings, hence why we don’t eat meat. 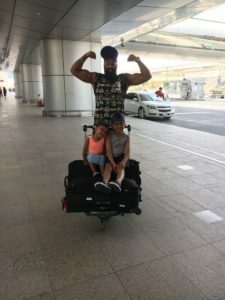 By making Sikhi a fun and exciting subject, not only will the child be more engrossed in learning more but you’ll also be expanding your mindset. A. 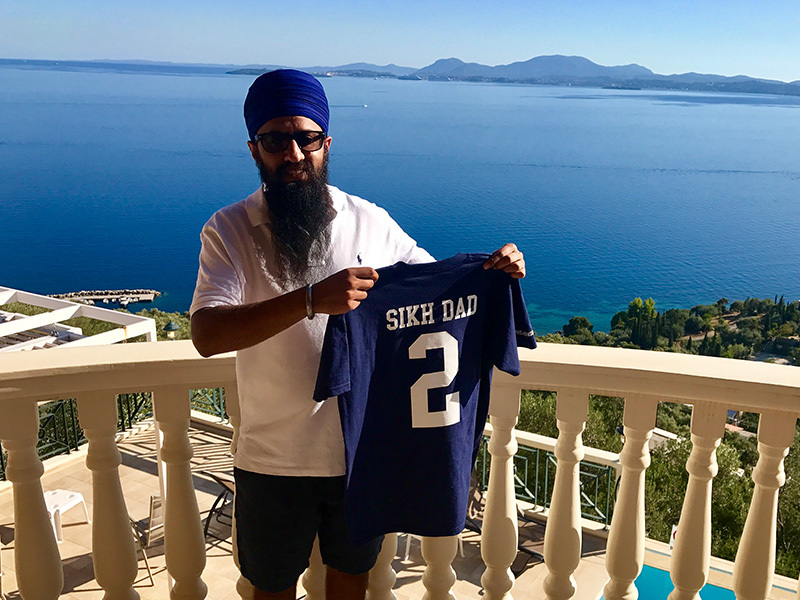 Its already been created – A platform for Sikh Dads, is an amazing concept to give guidance from experience to other dads. Also, for the platform to show more videos, to show that parenting is a learning curve and that nobody gets it right straight away, but we can make it fun while we try though. A. The smile on my children’s faces, how much they’ve grown into amazing children and how much I’ve changed as a person (for the better I hope). A. Changing my ways, to focus on the positive in life and never to be negative (especially about things out of my control). Learning to be more optimistic in life means I can teach and show my children to enjoy ‘Now’ and enjoy life in its present form because tomorrow is not promised to anyone. Also, we can only rely on ourselves to teach our children the life skills and morals that we want them to obtain in life, by this I have to showcase these qualities by example. We always have to remember the Seva is ours as parents. 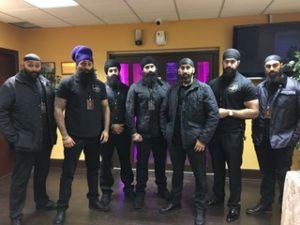 It was a great experience for me to formally interview Paramveer Singh, he contacted me very early on in Sikh Dad, we had a very open and honest conversation and have continued in this way since. 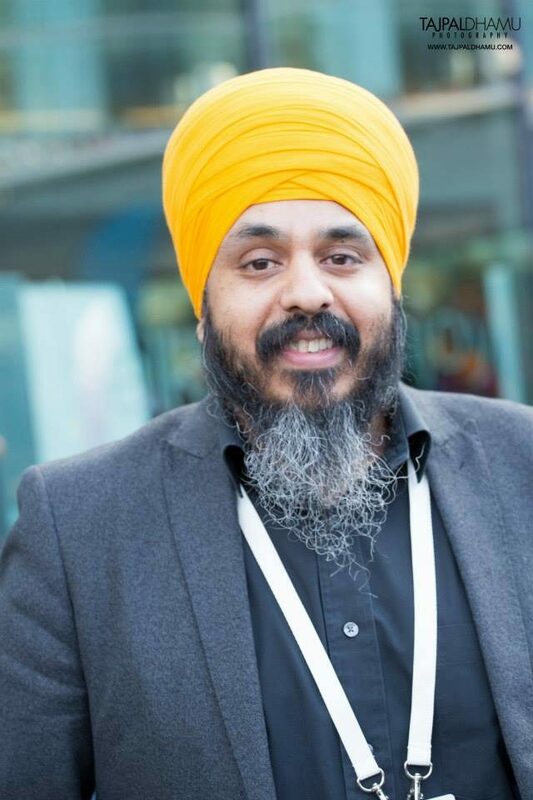 I won’t forget one thing he said to me “As Sikhs, there are some divisions in the UK and at times a lack of unity but if as Dads we can come together through the love of our children then that is a beautiful thing”. I always remember that line and use it quite often myself as that statement is mindblowing! What I like about his interview is that he is very open and honest about having changed and still wanting to reflect and improve, I hope more Dads like him will take that approach as we are all going to make mistake but we should not be afraid to try new things due to the fear of failure. Its a journey we are all on and I look forward to bringing you the next chapter in April. 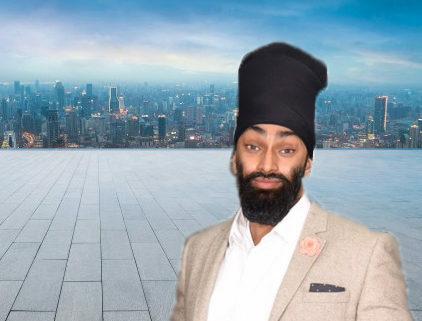 Lastly, I would like to thank Paramveer Singh for taking the time out for Sikh Dad.